Starting this Wednesday, April 13 and running until April 20, watch lovers visiting New York City can expect to see things they’ve never seen before in the U.S. market. 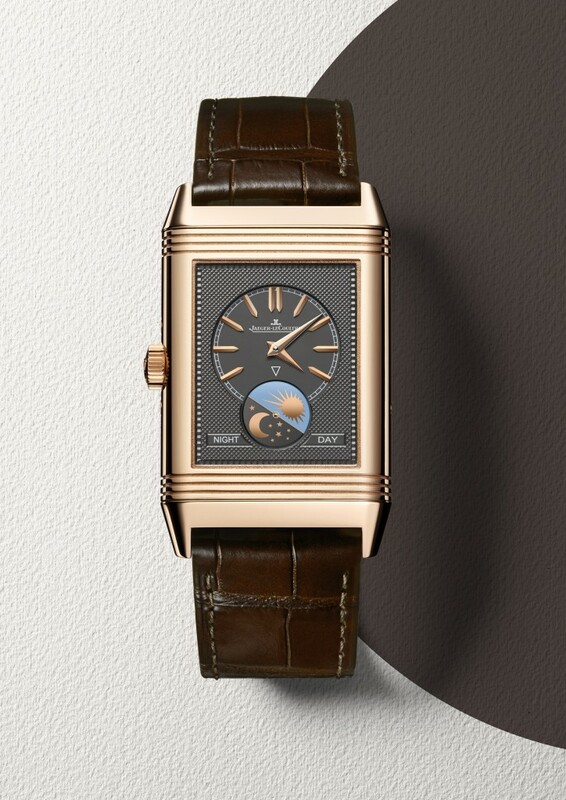 In fact, many top brands and retailers are offering first looks at their newest watches (just unveiled in Switzerland earlier this year) during the 6th annual Madison Avenue Watch Week. During this event, which includes retailers residing on Madison Avenue between 57th and 86th Street, more than a dozen premiere brands will preview their newest timepieces, host cocktail events, offer demonstrations and discussions. Fabergé, for instance, will showcase its Grand Prix winning Lady Compliquée Peacock and men’s Visionnaire Flying Tourbillon watch and Chopard will present a special collection of high-end watches flown in from Geneva. 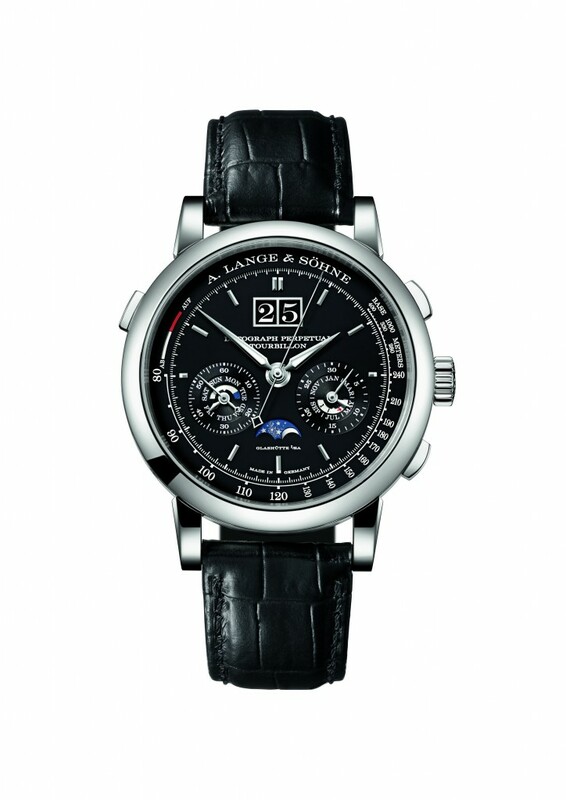 F. P. Journe, celebrating the 25th anniversary of the brand’s first tourbillon, will host a Tourbillon Retrospective, Jaeger-LeCoultre will host a series of watchmaking classes, and German brand A. Lange & Söhne has organized a Collectors Dinner, and a 2016 Novelty Exhibition — accompanied by beer and pretzels. The roster of participating brands includes Chopard, de Grisogono, Diesel, Fabergé, F.P. 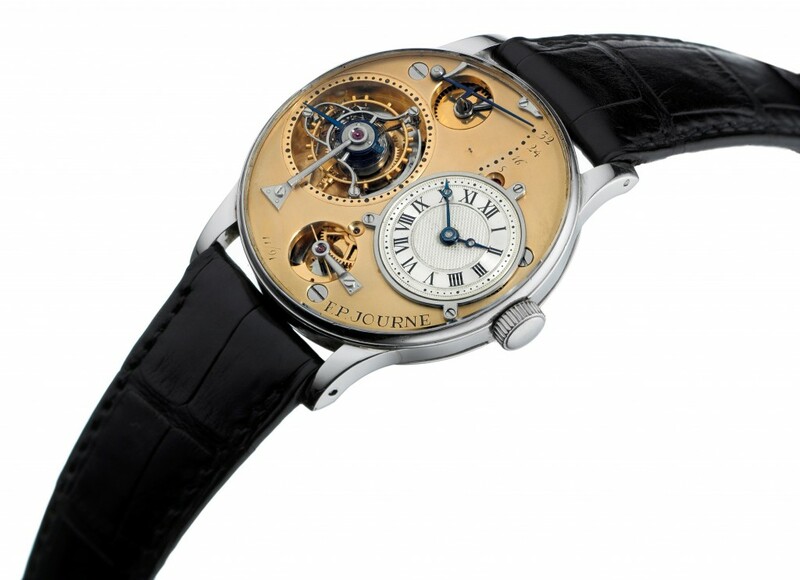 Journe, Frey Wille, Hublot, Jaeger-LeCoultre, Montblanc, Panerai, and Vacheron Constantin. Madison Avenue Watch Week is presented by the Madison Avenue Business Improvement District.